If Melbourne’s sublime collection of Sand Belt courses were located in the northern hemisphere, the competition would wither. What makes them great? 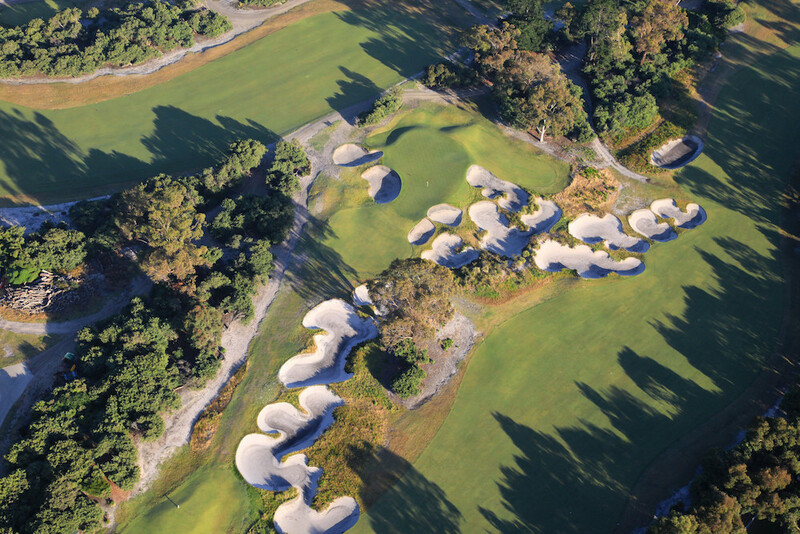 Sand-based terrain, minimalist design, classic bunkering, and lightning-fast greens. Don’t miss Royal Melbourne (East and West courses), Kingston Heath, Metropolitan, Victoria, and Yarra Yarra. 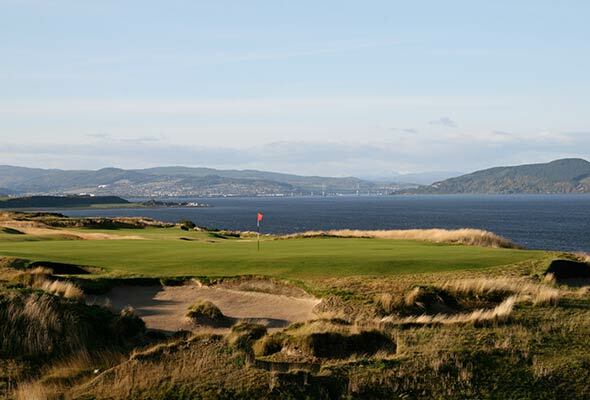 Consider a sidetrip to Tasmania, where Barnbougle Dunes (Tom Doak) and Lost Farm (Coore-Crenshaw) are two of the most exotic and compelling links built in the 21st century. Renew your tennis permit if you can’t get excited about playing golf at this cult destination sited along the southern Oregon coast. 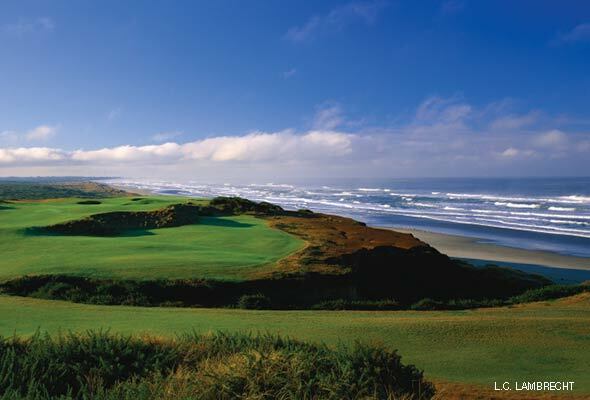 Conceived in the late 1990’s by an iconoclast who envisioned a low-key, non-commercial, walkers-only retreat for purists, Bandon Dunes has mushroomed into an 85-hole complex that has redefined the concept of a golf vacation for dyed-in-the-wool campaigners who disdain frou-frou. Golf as it was meant to be? It is that and so much more. 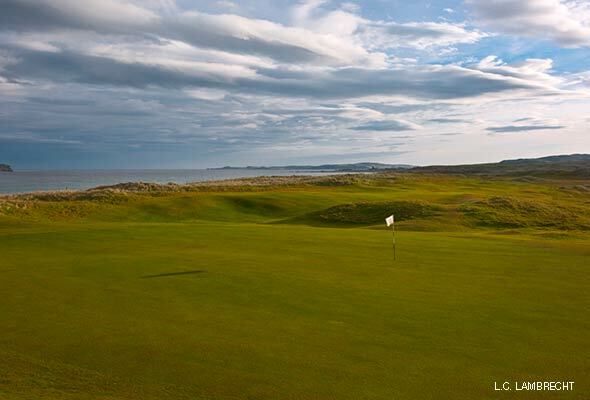 The new and vintage links in the untrammeled northwest of Ireland, their fairways carved through tall bearded dunes abutting the sea, are roughly half the price and twice as much fun as the better-known shrines in the south. 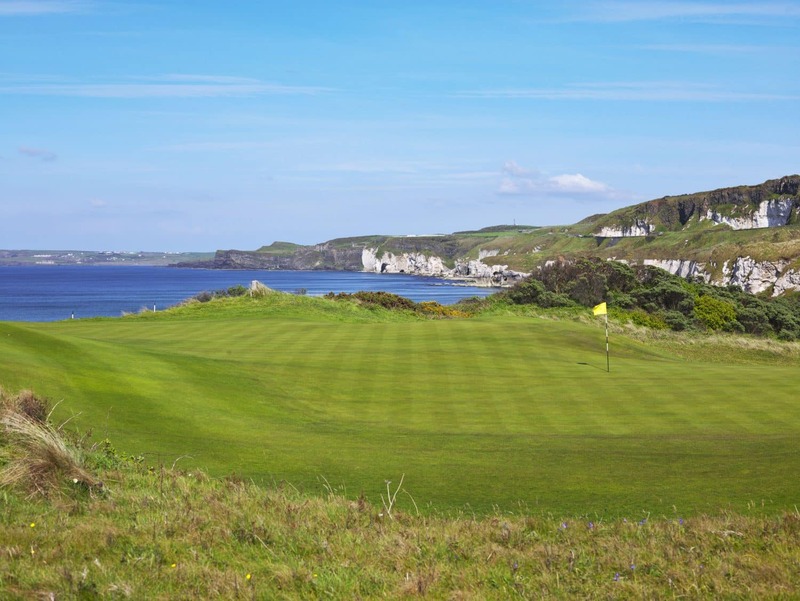 Counties Donegal, Sligo, and Mayo are home to outstanding venues such as Ballyliffin (36 holes), Rosapenna (45 holes), Rosses Point, Enniscrone, Portsalon, and Carne. After the round, enjoy an off-the-beaten-path destination known for its cozy pubs, rural hospitality, and jaw-dropping landscapes. 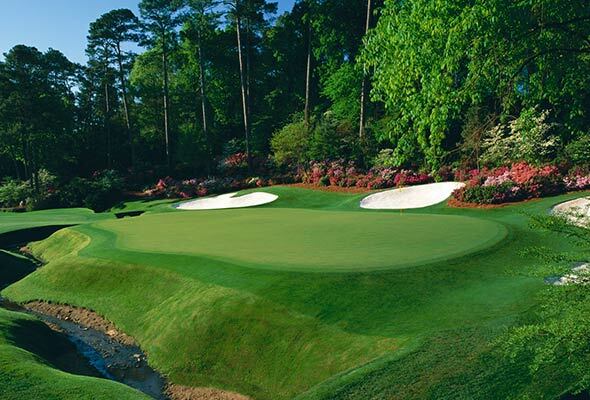 Television does no justice to Augusta National, annual site of the season’s first major “tooniment.” You need to stroll Augusta’s perfectly groomed, emerald green fairways to appreciate the sweep, slope, and splendor of this truly epic venue. Tickets for the 72-hole competition are hard to come by, but golf enthusiasts eager to see the world’s most beautiful parkland course can enter a lottery to obtain practice round tickets ($65) for Monday, Tuesday, or Wednesday. Former resident Robert Louis Stevenson wasn’t kidding. The Monterey Peninsula, a rugged fist of land thrust into the Pacific, really is “the most felicitous meeting of land and sea” in the world. 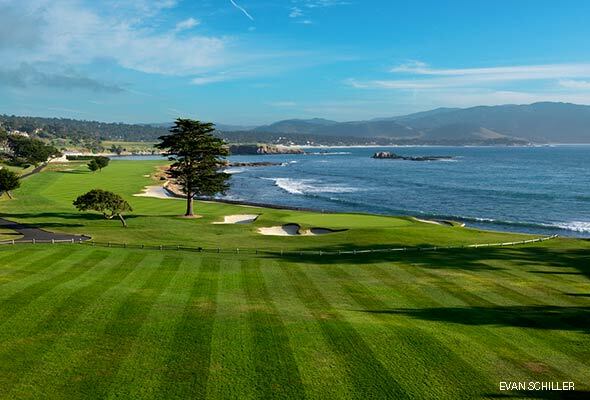 Tee it up at Pebble Beach and Spyglass Hill, two of the courses used in this week’s AT&T National Pro Am; savor Spanish Bay and revived Poppy Hills; befriend a member at exclusive Cypress Point. 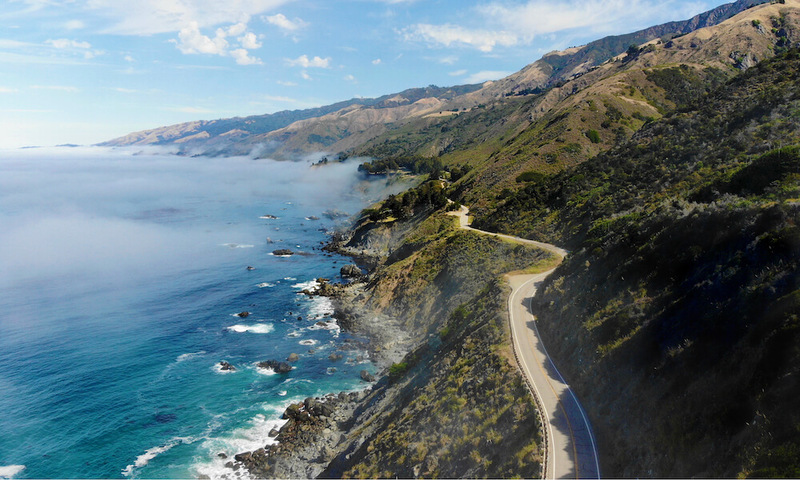 Cruise 17-Mile Drive, dine al fresco in charming Carmel-by-the-Sea, explore the wildlife refuge at Point Lobos State Reserve. This raffish seaside town in South Carolina, fronting a 60-mile stretch of ocean beach called the “Grand Strand,” is the most unpretentious and value-laden golf destination in America. With nearly 80 golf courses, not to mention fried seafood joints, clamorous amusement arcades, and a wide variety of accommodations, Myrtle is buddy-trip heaven. The top tracks—The Dunes, Caledonia, Tidewater, TPC Myrtle Beach, Barefoot Resort—rank among the best public-access courses in the South. 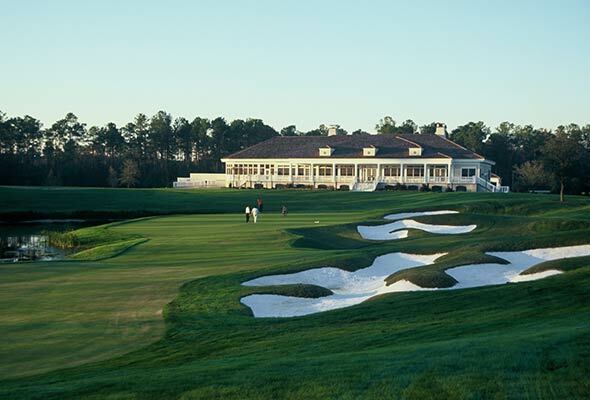 America’s cradle of golf is situated in the Sandhills of North Carolina, a sizable expanse of white quartz sand and graceful longleaf pines where a Scottish émigré named Donald Ross worked his magic over a century ago. Pinehurst No. 2, stripped to its basic elements by Coore & Crenshaw in preparation for the back-to-back 2014 U.S. 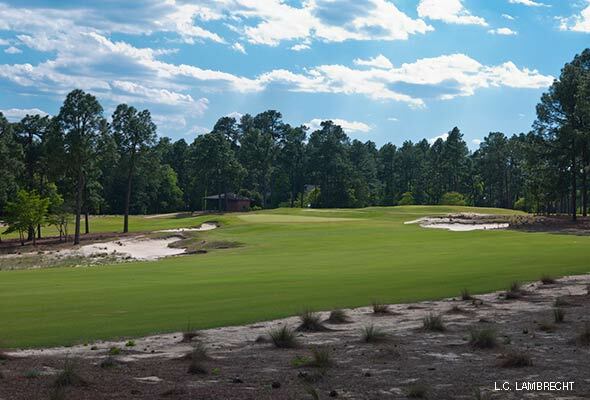 Opens, is a must-play, but so are Pine Needles and Mid-Pines, each a Ross gem designed for pure golf pleasure. A mint julep at the golf-happy Pine Crest Inn and a visit to the Tufts Archives at the Given Memorial Library complete the experience. If you’ve already made the pilgrimage to St. Andrews and want to drink deeper from the Home of Golf’s bottomless cup, head to the Highlands, where storied links rim the shores of firths and bays within shouting distance of the Arctic Circle. 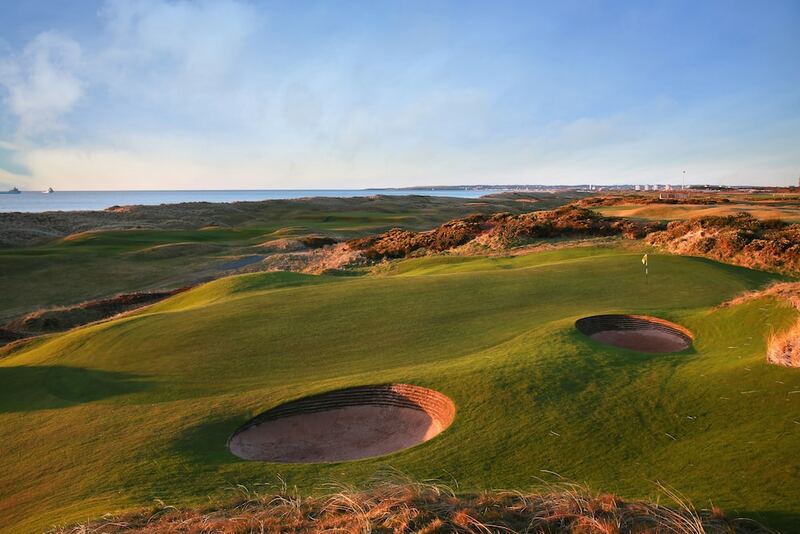 Start with legendary Royal Dornoch, established in 1616, then move on to an unmatched supporting cast: Cruden Bay, Royal Aberdeen, Castle Stuart, Nairn, Trump International, Carnegie Club, and many more. Extended daylight in summer easily permits a second (or third) round. 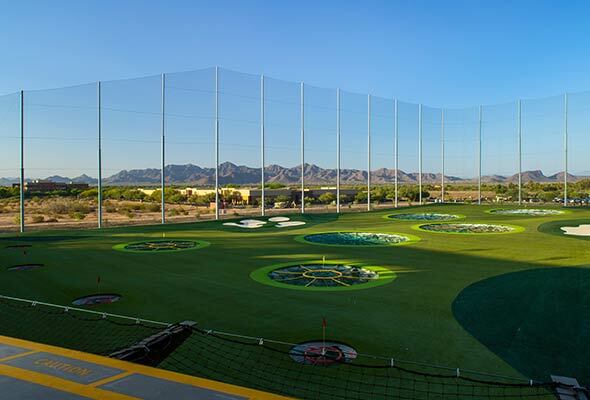 With a dozen locations from Arizona to Virginia and more on the way, TopGolf is a golf entertainment complex that combines the competition of sport with the appeal of a local hangout. In TopGolf’s signature game, players score points by hitting balls (assigned using microchip technology) to dart-like targets placed in a 240-yard outfield. Accuracy and distance are rewarded. Other point-scoring games for all skill levels are available. The 19th Hole—delicious bar food, excellent drinks, lively music—is alone worth a visit. 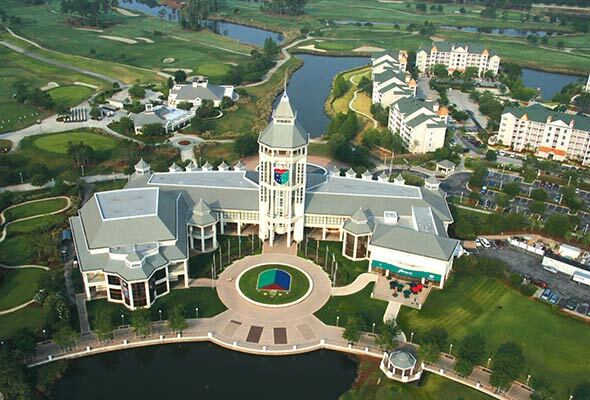 Located in historic St. Augustine, Fla., the World Golf Hall of Fame is an expertly curated museum that takes visitors back to the game’s medieval roots and ushers them forward through multi-media exhibits to the modern era. Among the highlights: the Member Locker Room (featuring each champion’s personal memorabilia); the ‘Bob Hope: Shanks for the Memory’ exhibit; and the Challenge Hole, where players can take a swing at a 132-yard island green patterned after the 17th hole at TPC Sawgrass.